Great Barrier Reef – Australia’s crown jewel, with the world’s largest coral reef ecosystem and home to thousands of species including the elusive dugong among it’s mangroves. It is the only living thing visible from space. Wet Tropics of Queensland – Home to large saltwater crocs, tree kangaroos and the flightless cassowary, this beautiful region comprises habitats ranging from tropical rainforests and mangroves to eucalyptus and tea-trees teeming with endemic biodiversity. Fraser Island – The largest sand island in the world, with rainforest growing on the dunes and gorgeous freshwater dune lakes. Sydney Opera House – Needs no introduction. An icon of Australia. 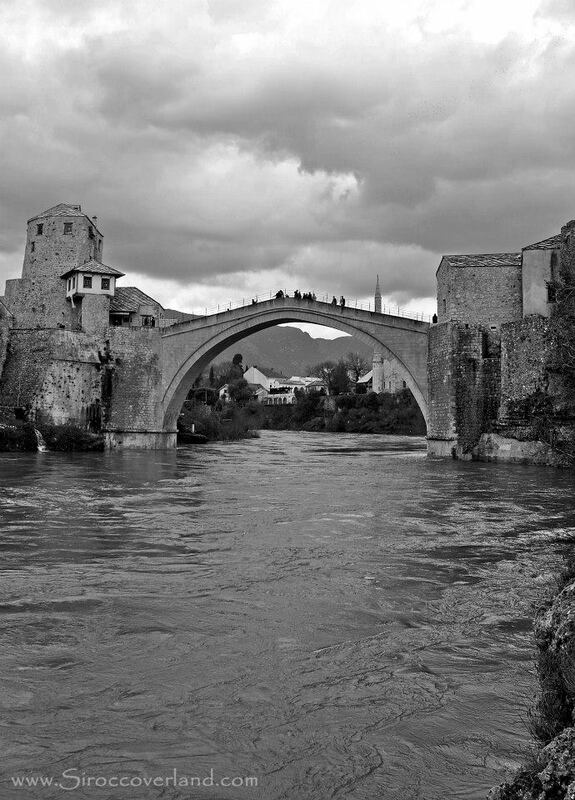 Old Bridge Area of the Old City of Mostar – Stari Most, or Old Bridge, was originally built around the 16th century, but had to be rebuilt after the conflict in the early 1990’s. The bridge was reconstructed to be as similar as possible to the original using the same technology and materials, even incorporating stone from the original bridge recovered from the river below. Mehmed Paša Sokolović Bridge in Višegrad – built by architect Mimar Koca Sinan, who also built the Old Bridge in Mostar. Pirin National Park – beautiful meadows against a craggy mountain backdrop, visually stunning. Rila Monastery – an outstanding monastic complex set on the slope of Rila mountain, architecturally and decoratively breathtaking, in a peaceful setting. It is the oldest Slavic monastery and has been in continuous use since it was founded in the 10th Century by St John of Rila. Angkor – this archaeological park contains the famous Angkor Wat among other temples and structures from the Khmer Empire spanning from the 9th to the 15th Century. A must-see for anyone visiting Cambodia. Historical Complex of Split with the Palace of Diocletian – a beautiful, bustling yet relaxed city. Remnants of Roman Emperor Diocletian’s Palace, from the 3rd and 4th centuries AD, are found throughout the city, along with important architecture from the 12th, 13th, 15th and 17th centuries. Old City of Dubrovnik – well-preserved medieval walled city, currently being restored by UNESCO after it was damaged in the 90’s conflict. 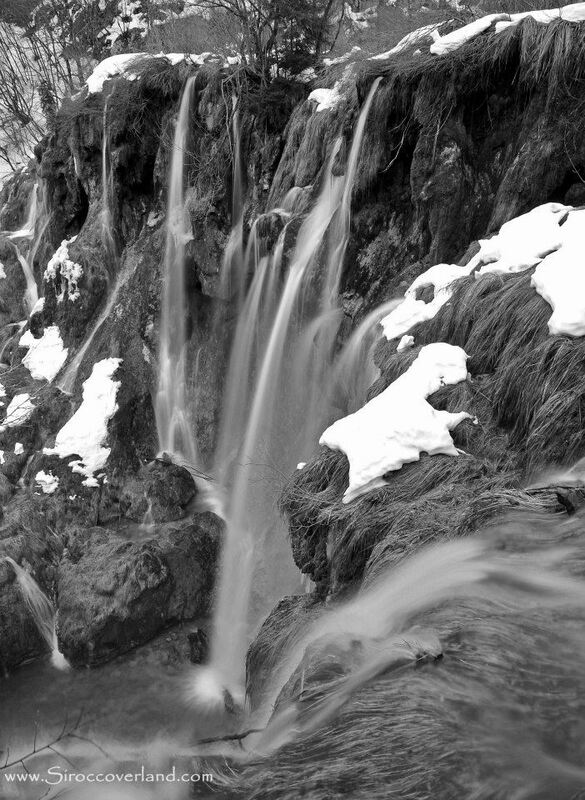 Plitvice Lakes National Park – a stunning natural wonder. Limestone and chalk deposits form travertine barriers, creating natural dams, further creating turquoise lakes, waterfalls and caves. The Cathedral of St James in Šibenik – successive architects from Italy, Dalmatia and Tuscany built this cathedral in the 15th and 16th centuries, successfully blending influences from three culturally different regions. Stari Grad Plain – a unique geometrically designed agricultural region spanning 24 centuries of uninterrupted use, with ancient fortresses and stone walls on the island providing evidence of the many civilisations that have made Hvar their home. Historic Centre of Prague – a former Bohemian capital, packed full of stunning Baroque, Gothic and Medieval architecture alongside buildings from other periods in it’s 1100 year history. Beautiful. Kutná Hora – Historical Town Centre with the Church of St Barbara and the Cathedral of Our Lady at Sedlec – a must-see for Gothic and Baroque architecture fans, both the Church and the Cathedral are breathtaking in their intricacy. Add to this the nearby macabre but beautifully constructed Kostnice (Sedlec) Ossuary – a church decorated with the unearthed bones of 40,000 people. Roskilde Cathedral – A beautiful area next to a viking museum showcasing original and replica vessels. Kronborg Castle – Seen from the ferry to Sweden! The Loire Valley between Sully-sur-Loire and Chalonnes – beautiful landscapes and famous chateaux. Le Havre, the City Rebuilt by Auguste Perret – completely destroyed in World War II after the German occupation, the plans to rebuild were formulated even before the war had finished. The new city combines the old pattern and lost structures with new construction techniques and planning design. Bagrati Cathedral and Gelati Monastery – Centred around Kutaisi, another beautiful place in Georgia. Historical Monuments of Mtskheta – Georgia’s famous churches are brilliantly represented here in the former Georgian capital. 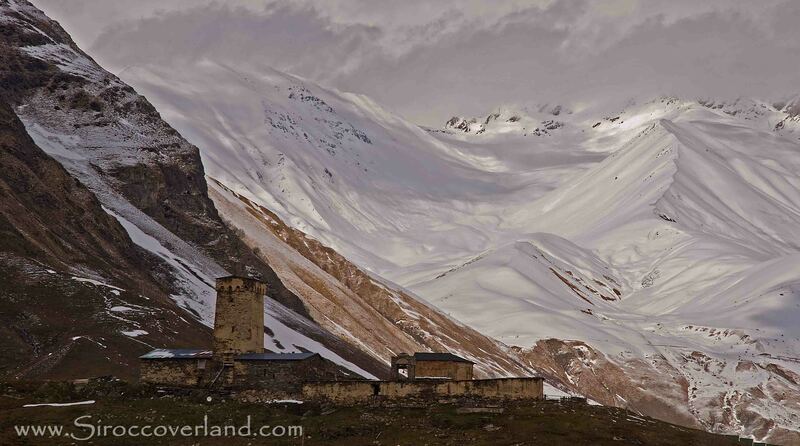 Upper Svaneti – This whole valley is stunning. If you love big mountain landscape this will be your highlight on a visit to Georgia. Historic Centres of Stralsund and Wismar – Visited back in 2006 on our way to Rugen Island. Historic medieval buildings surround a quaint town square and the island location of Stralsund has been unchanged since the 13th century. Upper Middle Rhine Valley – beautiful landscapes, historic towns and dramatic castles all following the course of this famous river. Medieval City of Rhodes – Gothic and Ottoman architecture standing harmoniously side by side in the historic town. Borobudur Temple Compounds – 8th/9th century Buddhist temple complex. Well worth a visit if you go to Java. Komodo National Park – Worth the effort to get out to. Not just to see the Komodo Dragons, or the stunning marine life, but the island life here is fantastic. Prambanan Temple Compounds – Another dramatic temple complex similar to Borobudur, this one dedicated to Shiva and other Hindu deities. Cultural Landscape of Bali Province: the Subak System as a Manifestation of the Tri Hita Karana Philosophy – impossible to miss as the local buses take you across the island. Historic Centre of Florence – the home of Renaissance Art, such as the works of Michaelangelo and Botticelli. Oohs and aahs around every corner. Piazza del Duomo, Pisa – a group of monuments including the cathedral and the world-famous campanile, aka The Leaning Tower. It is a strange experience to walk up the tower, similar to being in a fun house with moving floors, first tilting one way and then the opposite direction. Historic Centre of Siena – beautifully preserved medieval city, built around the Piazza del Campo, the central town square and fortified by a 7km wall. A strong rival to Florence for beauty, but with far less traffic. Val d’Orcia – the typical picture-perfect landscape of Tuscany. 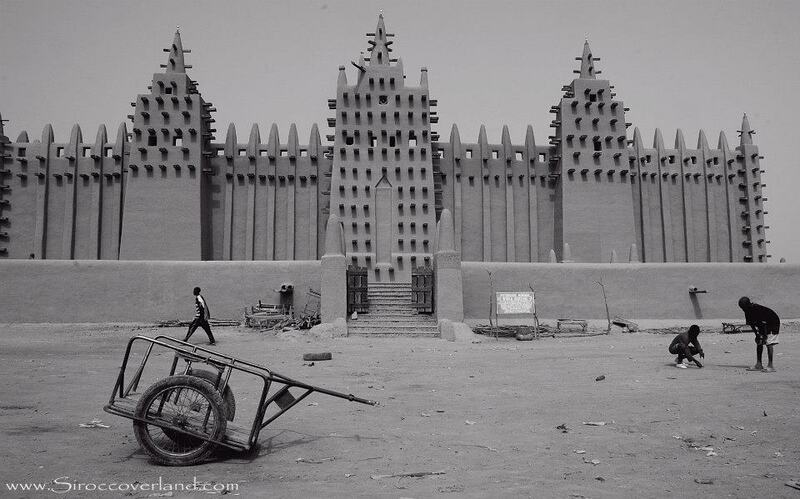 Old Towns of Djenné – The largest mud structure in the world resides here, the Grand Mosque. Cliff of Bandiagara (Land of the Dogons) – The only place in Mali to not be effected by religion. The inhabitants are great people, often living in huts built into the cliffside. 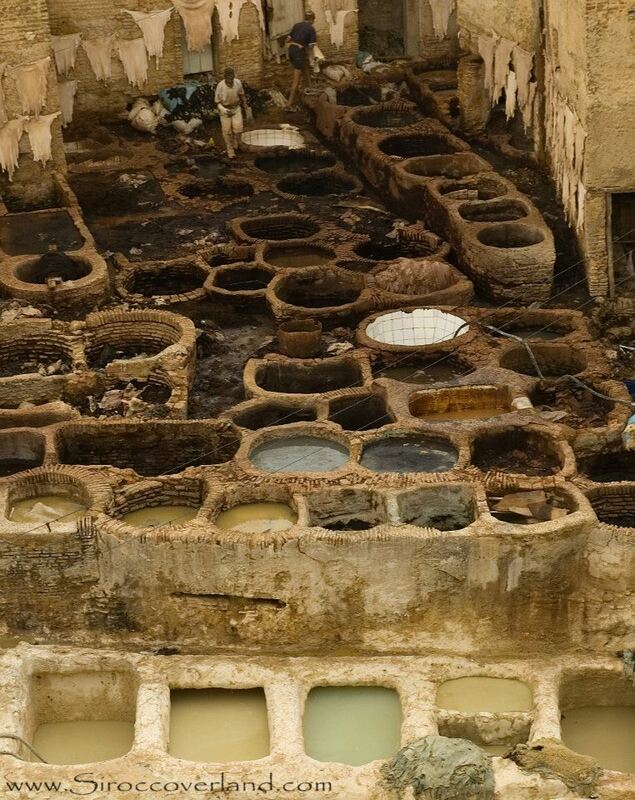 Medina of Fez – Visited in 2008, less touristy than Marrakech with an historic medina. Ksar of Ait-Ben-Haddou – the backdrop for many a movie. Historic City of Meknes – an example of blended Spanish-Moorish architecture with a Medina and Kasbah. Archaeological Site of Volubilis – A former Mauritanian capital, the Roman ruins here are in fantastic condition with mosaics and building foundations still in place. Wander through the old streets and imagine life in it’s 1000 year history. Medina of Tétouan (formerly known as Titawin) – We got lost in here looking for vehicle insurance! The small yet best preserved and mostly untouched of Morocco’s medinas. Tongariro National Park – Visit for a trek up this volcano with ‘Mount Doom’ as your vista and the Emerald Lakes nearby. West Norwegian Fjords (Geirangerfjord and Nærøyfjord) – No tours running when we visited in February but the snowscape made up for it. Lake Baikal – Take a dip in the deepest lake in the world. A wise old man told us we would ‘remain young’ if we went for a swim in it’s icy cold waters. We’ll have to get back to you on that one! Golden Mountains of Altai – On the fringe of the Tien Shan mountains nestled between Kazakhstan, Mongolia and China. The Altai region will leave you wanting to come back for more. Niokolo-Koba National Park – the banks of the Gambia river are home to the wild fauna that Africa is famous for. 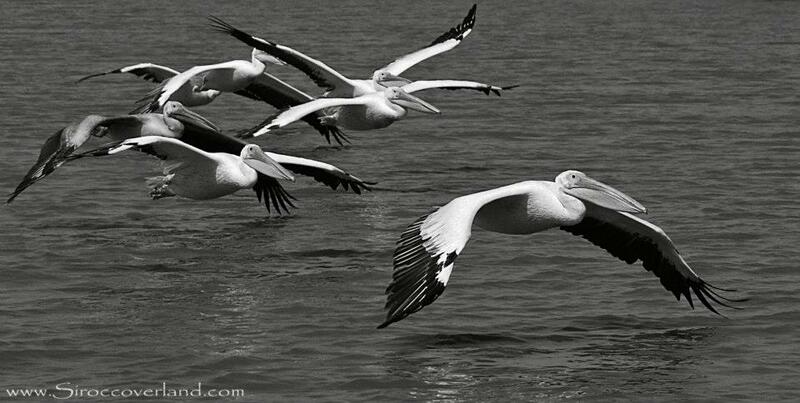 Djoudj National Bird Sanctuary – within the river delta of the Senegal River this sanctuary is the summer retreat for around 1.5 million birds such as pelicans, spoonbills and egrets, not to mention the manatees and crocodiles submersed in it’s waters. Island of Saint-Louis – an historic French colonial town on an island in the mouth of the Senegal River. Studenica Monastery – the largest of Serbia’s Orthodox monasteries, housing priceless 13th and 14th century Byzantine paintings. Škocjan Caves – A huge Karst system deep underground. Škocjan caves are nestled in a beautiful part of Slovenia and with your own transport makes a great break from the coast on your way to Lake Bled. High Coast / Kvarken Archipelago – the dramatic shores of the High Coast were mostly under snow and ice as we drove through but the stark contrast between the steep cliffs and low lying islands cut through by glaciation was still evident. 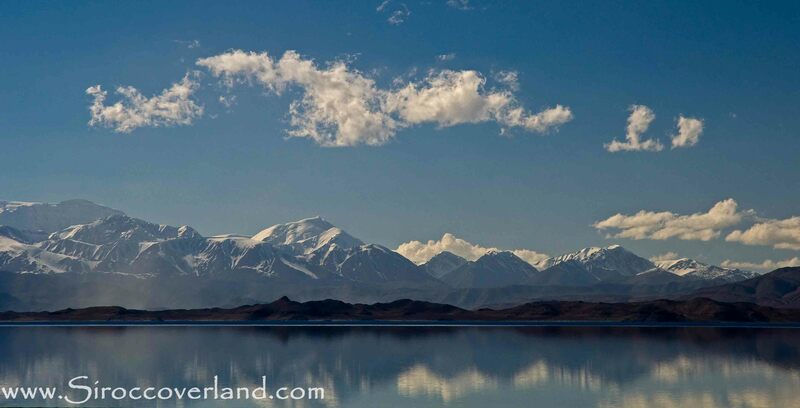 Tajik National Park (Mountains of the Pamirs) – Read our blog, I could write all day about why the Pamirs is the best destination in the world. Göreme National Park and the Rock Sites of Cappadocia – strange rock formations, fairy chimneys, troglodyte villages and underground towns from the 4th century. An intriguing area worth spending at least a few days in. 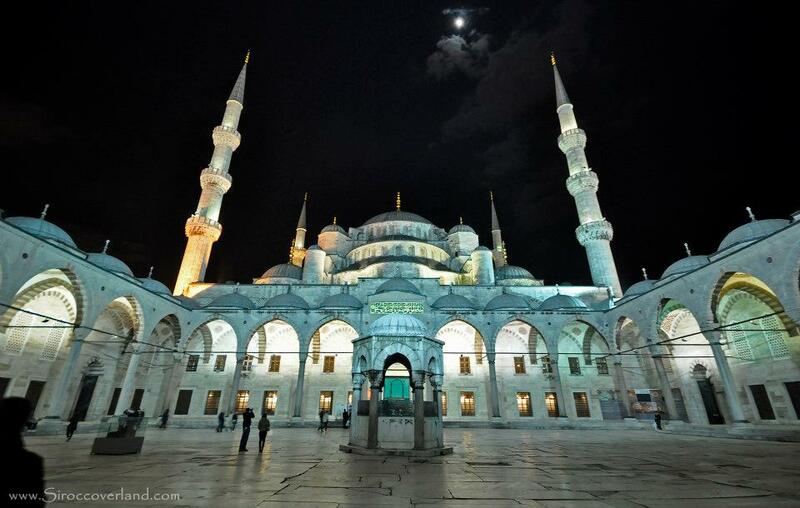 Historic Areas of Istanbul – Important to the world’s most influential civilisations, still known to some as Constantinople. Castles and Town Walls of King Edward in Gwynedd – no Welsh landscape is complete without a few castles! Stonehenge, Avebury and Associated Sites – the world famous mysterious groups of megaliths from the Neolithic age. City of Bath – one of the most beautiful European cities, fine Georgian architecture surrounds ancient Roman baths. Frontiers of the Roman Empire – the furthest reaches of the Roman conquest in Great Britain is marked by a line of walls (such as Hadrian’s Wall) and fortresses along the Scottish border. Palace of Westminster and Westminster Abbey including Saint Margaret’s Church – Westminster Palace and the Houses of Parliament dominate the London skyline. Westminster Abbey is the site of coronations and royal weddings since the 11th century. No visit to London is complete without seeing these historical monuments. Tower of London – another historical London icon, with a gruesome history to match. Home of the Crown Jewels. Old and New Towns of Edinburgh – the medieval Old Town and Georgian New Town of Scotland’s capital harmoniously blend to create one of Europe’s finest cities. Full of architectural beauty and historical significance, it is worth the long journey. Blaenavon Industrial Landscape – a former powerhouse in the UK, some of the iron ore and coal mines are still open to visitors on tours. The town of Blaenavon looks as it did back in the day. Dorset and East Devon Coast – Famous for fossils and remarkable natural landmarks such as Durdle’s Door and Chesil Beach, as long as the recent storms haven’t changed it too much, this part of the British coastline in stunning. A beautiful train journey. Cornwall and West Devon Mining Landscape – chimney stacks and old engine houses dotted along the rugged cliffs of Devon and Cornwall are clues to the mining heritage of these lands. Copper and tin mines from the 18th and 19th centuries are no longer in use but a few remain open as visitor centres. Ironbridge Gorge – the world’s first iron bridge. Itchan Kala – The walled city of Khiva was the highlight of our visit to Uzbekistan. A small city with everything you need and very few tourists compared to Samarkand and Bukhara. Historic Centre of Bukhara – A bustling Silk Road City, famous for Genghis Khan’s wrath and it’s grizzly rivalry with Samarkand. Historic Centre of Shakhrisyabz – Temur’s Ak-Sarai Palace, the Dorus Saodat burial complex and the tomb of Temur are among the many outstanding historical monuments, some of the finest in Uzbekistan. 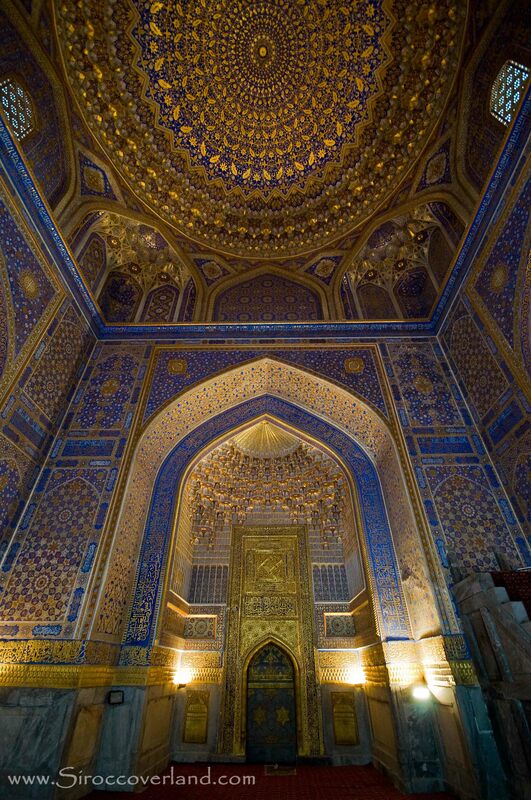 Samarkand, Crossroad of Cultures – A Silk Road City, very peaceful (nowadays!) and due to the spread of monuments throughout the city the tourists are spread a little thinner. The Registan is possibly one of the finest monuments I have seen. 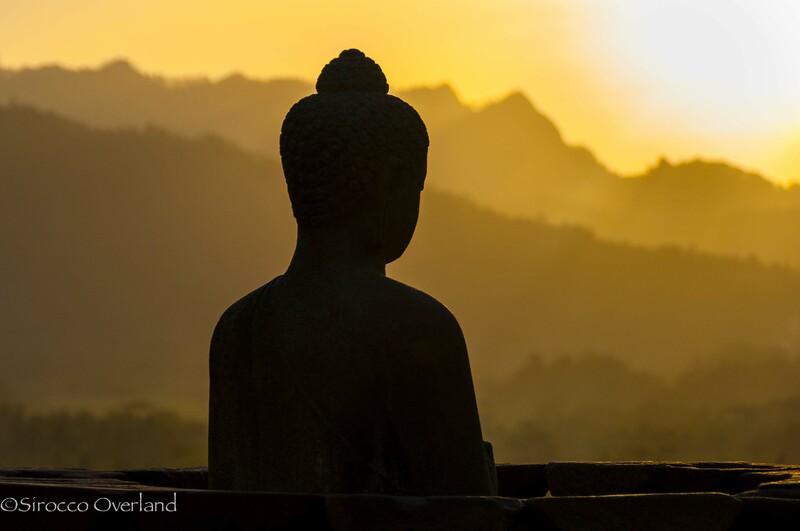 Complex of Hué Monuments – Well worth a visit. Ha Long Bay – Iconic part of Vietnam, no trip should leave until you have been here. Hoi An Ancient Town – Beautiful peaceful coastal town which you will struggle to leave. Central Sector of the Imperial Citadel of Thang Long, Hanoi – Hanoi… Classic.